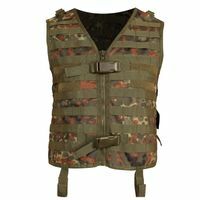 Get the new Protoyz paintball vest with Molle applications. 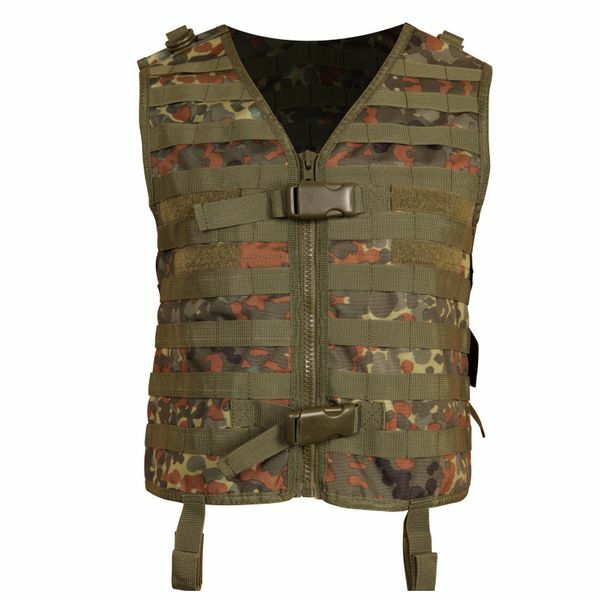 The Protoyz Tango vest is high-quality and a true all-rounder. 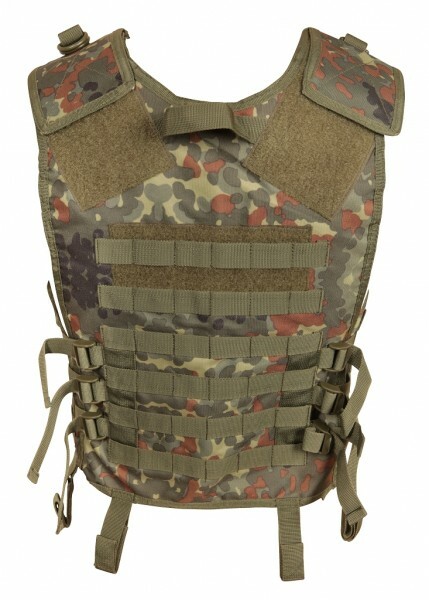 Due to the large Molle applications you have the ability to attach additional bags or other items to the vest. In addition, there are other smaller Velcro fasteners where your squad can attach your badge or other things. With the adjustable belt sizes, you have the opportunity to perfectly fit the vest on you. There is also a robust and durable zipper and the additional buckle on the chest. Don’t do things by halves and complete your equipment with the Tango vest from Protoyz.